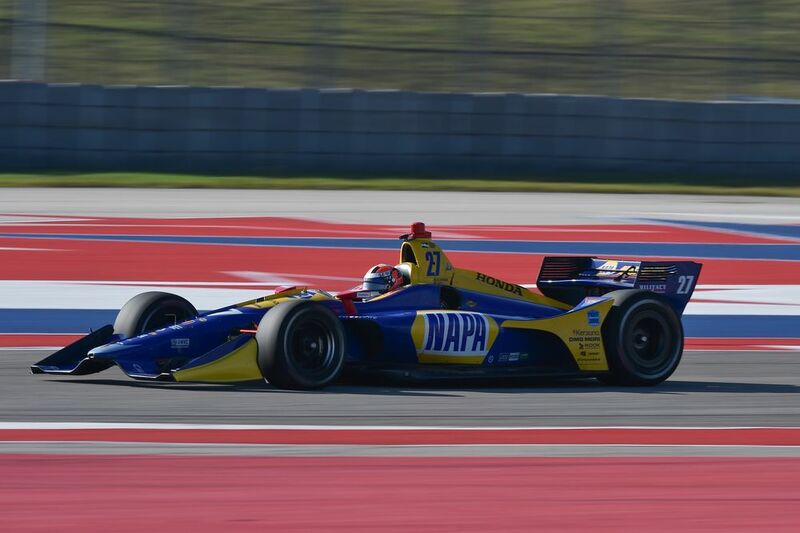 Next season COTA will host an IndyCar race for the first time and a handful of drivers and teams recently visited the circuit for a tyre test. 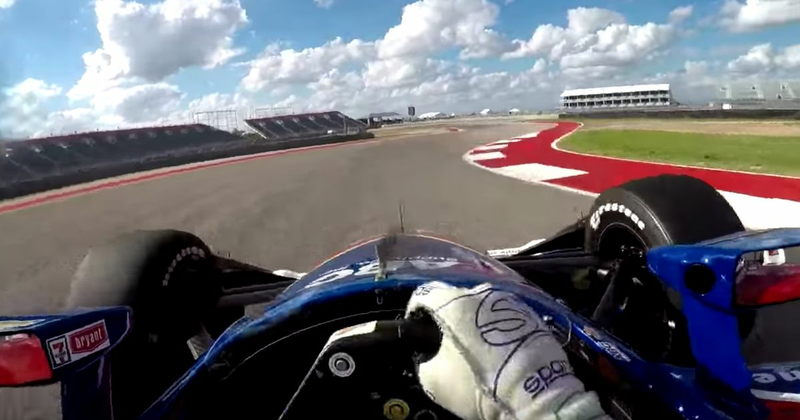 IndyCar at COTA is something we’ve wanted to see for ages and thankfully, Tony Kanaan went out with a visor came attached so that we can see what the track is like from onboard. Speed comparisons between IndyCar and F1 are completely irrelevant but it’s something you can’t help but want to know. Initial lap times put IndyCar about 10 seconds off the fastest lap in this year’s United States GP, and around the same lap times as LMP1 cars set last year. Not too bad for what is essentially a spec series with a fraction of the development costs of those two championships. Expect the gap to shrink when they’re actually going for lap times and not simply testing, too. The F1 races in Austin are usually pretty good so you expect IndyCar to follow suit. COTA’s many slow corners provide plenty of opportunities and with less dirty air-effect, the cars should be able to follow each other closely through the fast stuff. The race takes place on 24 March next year, the second round of the championship.